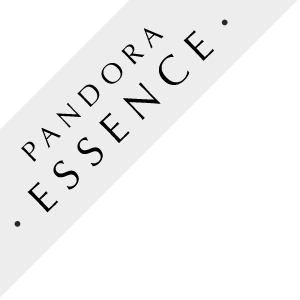 This PANDORA Sterling Silver Charm Bracelet is from the ESSENCE Collection. This Bracelet features a slender sterling silver bracelet with an accompanying assortment of delicate, hand-finished sterling silver charms, each representing a personal value. This bracelet is ONLY compatible with the PANDORA ESSENCE Charms, it will not work with other PANDORA charms. Since ESSENCE charms are smaller, it's recommended to go down one size from your traditional PANDORA bracelet.